Cute and comfortable! Taos Footwear is made to “celebrate everyday adventures”. 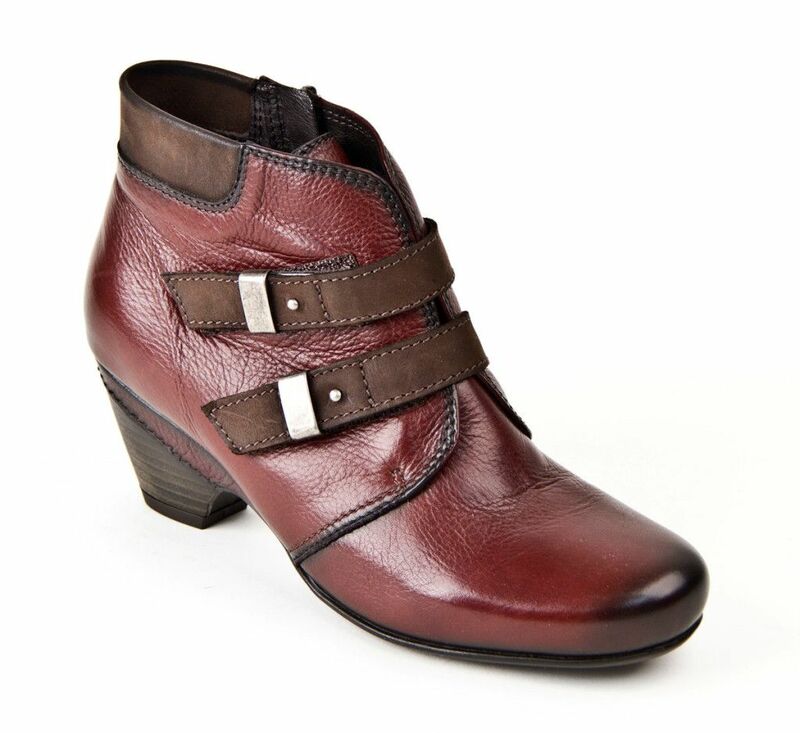 The Alto Boots are an awesome example of this with their non-slip soles and special cushioned, shock absorbent footbeds.These well-made, leather boots are so stylish and the straps in the front add great detail but serve a practical purpose as well by allowing you to tighten or loosen the boot around your ankle. With the faux fur inside, your feet will have some added warmth in the colder weather. No more sore, cold feet for this TrailblazerGirl on her urban adventures!